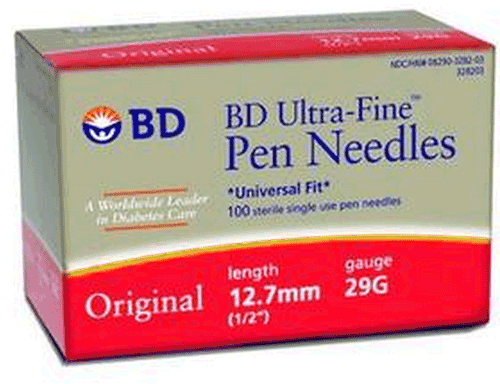 BD™ Ultra Fine™ Original Insulin Pen Needle from Becton Dickinson. 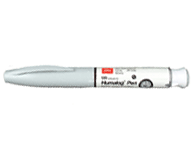 These Insulin Pen Needles are coated with a special Micro-Bonded lubrication for more comfortable injections. The Becton Dickinson Ultra-Fine Pen Needles are engineered with optimal point geometry for maximum comfort and reliability. Constructed with the finest surgical steel, these Pen Needles do not contain latex. 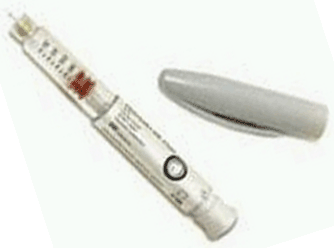 These Diabetic Pen Needles are sterilized by cobalt radiation. 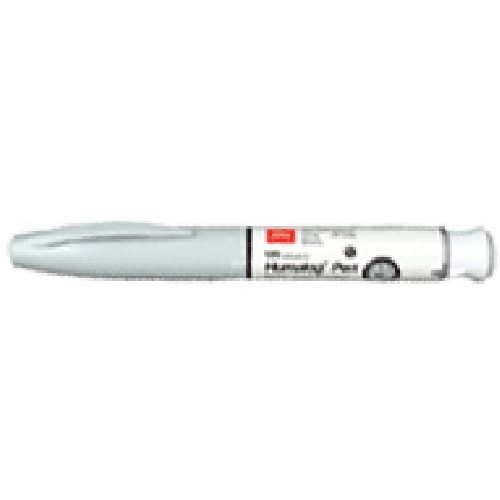 Lubricated pen needle for greater comfort and less pain. Made from the finest surgical steel. BD Becton Dickinson Ultra Fine Original Insulin Pen Needle Product Number: 328203.